Download online music and videos from 100+ sites. Rip and Extract Audio from CDs and Videos. Burning videos to DVD or AVCHD DVD. Transfer music, video, photo, Ebook, apps, contacts, notes and more between iOS/Android and PC. Download videos from YouTube & 100+ sites. Sync Contacts, Messages, Notes and Safari bookmarks. 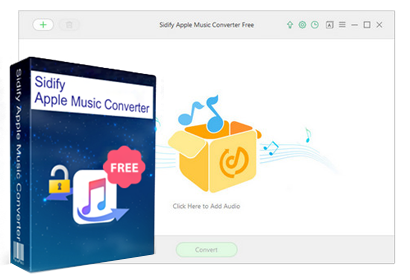 Handy Audio/Video Converter & Free Ringtone Maker. 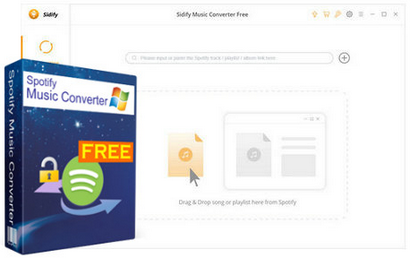 Free Download Spotify music to MP3, AAC, WAV, FLAC. Batch conversion supported; Keep Artist & Art Conver. Burn Spotify music to CD or share Spotify music via Email. Clean and neat User Interface. Free download Apple Music songs to MP3, AAC, FLAC, WAV at fast speed. Also works for iTunes M4P music, iTunes M4A/M4B audiobooks. Perserve ID tags, including Title, Artist, Album and more. Burn Apple Music to CD and share to otheres via Email. 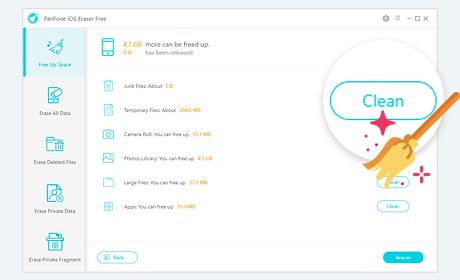 PanFone iOS Data Eraser is the Erasing Tool which allows you to scan and preview your social app data so that you can select desired data to erase them from iOS device permanently. It also helps you instantly delete all these junk files to free up more space on your iOS device.